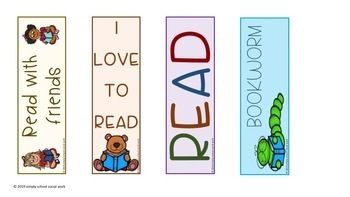 Your primary students will love these fun, colorful bookmarks as they continue to explore the wonderful world of being a reader! 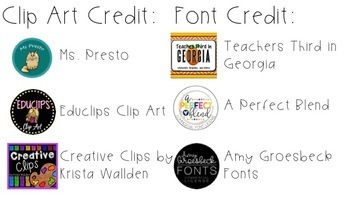 Print, Cut, Laminate and pass out to your kiddos as a reward, end of the year gift, special treat or how ever you want! 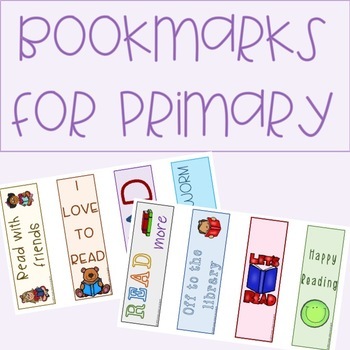 Looking for other bookmarks for your students? Check out these positive affirmation bookmarks here. 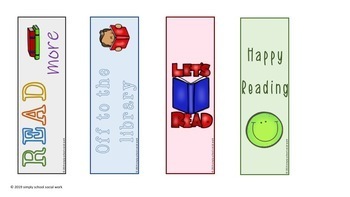 Check out these Harry Potter bookmarks here.